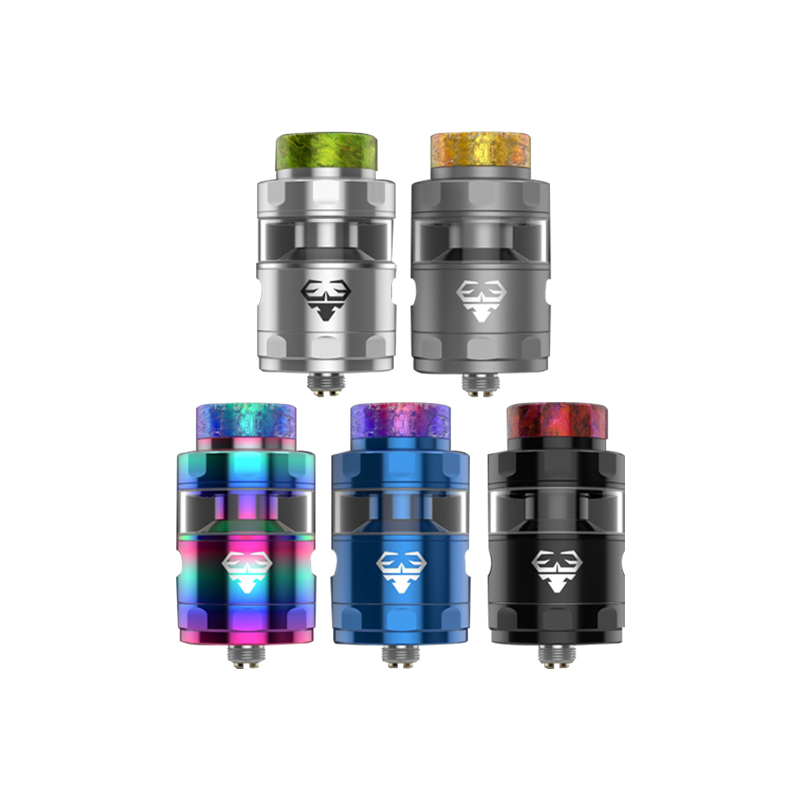 Geekvape Blitzen RTA Tank Atomizer, an awesome vape RTA Tank from Geekvape with exquisite design, comes with postless 24mm coil deck and supports both single coil and dual coil. 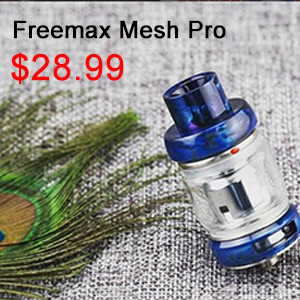 Blitzen RTA apply 2ml e-juice capacity and can be changed to 5ml by bulb glass tube, which supports top filling system and adjustable bottom airflow system to offer you great flavors and large vapors. 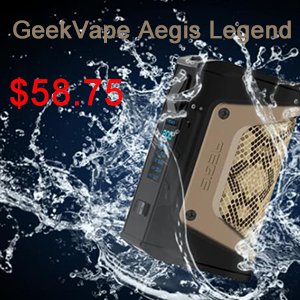 Geekvape Blitzen comes with both 510 drip tip and 810 resin drip tip for difference vaping experience. 5 colors for option. 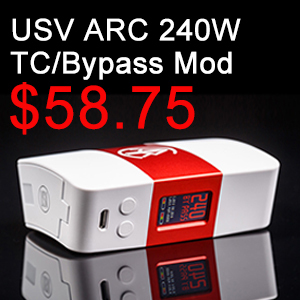 The Asvape Cobra Sub-Ohm Tank provides great flavor and vapor production with it’s unique bullet-style atomizer heads. 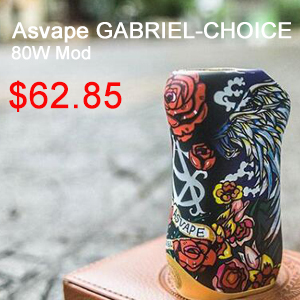 The Asvape Cobra utilizes Cobra Ni80 Nichrome atomizer heads designed for variable wattage. The atomizer head features a vertical parallel coil with multiple wicking holes that works great with high VG based e-Liquid. 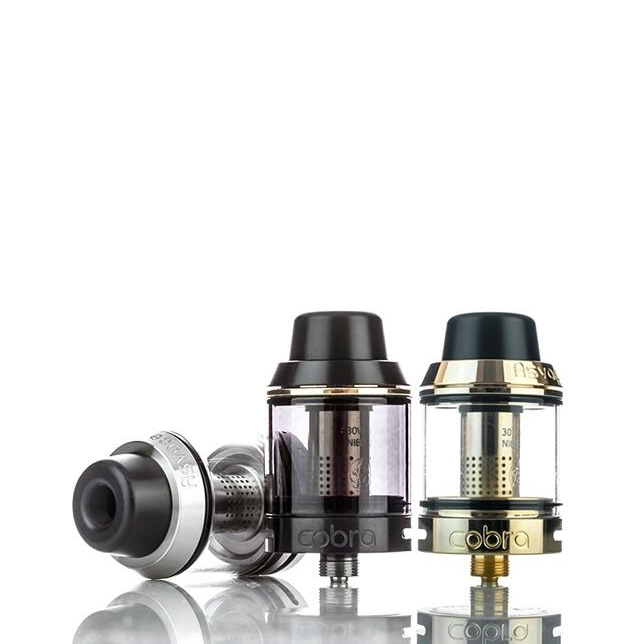 The Cobra is a 24mm diameter tank with a 3.8ml e-Liquid capacity that features a top fill design with a convenient twist off top cap. 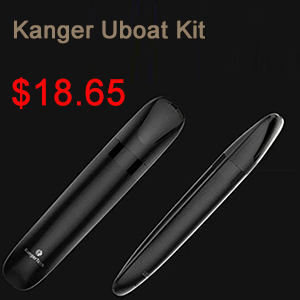 The Cobra features a beautiful 304 stainless steel construction with dual adjustable airflow slots. 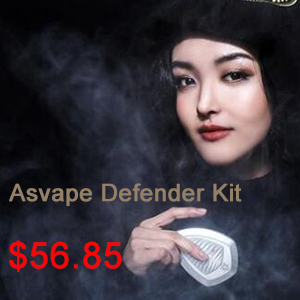 The Asvape Cobra features a fatty-style delrin drip tip that helps reduce the heat.